2018 is finally over, so it’s time to look back and evaluate what went down during the year. Here is a list of the 10 most disappointing films that came out during 2018. 14 years after the release of the beloved first chapter, the sequel focused on the events of the Parr family fails to recreate the original magic. 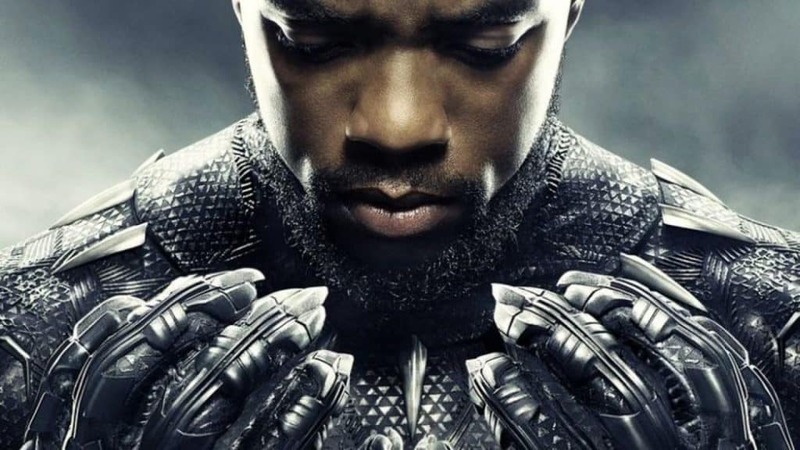 Whether it’s because of the overcrowding of superheroes on our screens in recent years or a screenplay that simply can’t compete, the result is a generic and boring story. 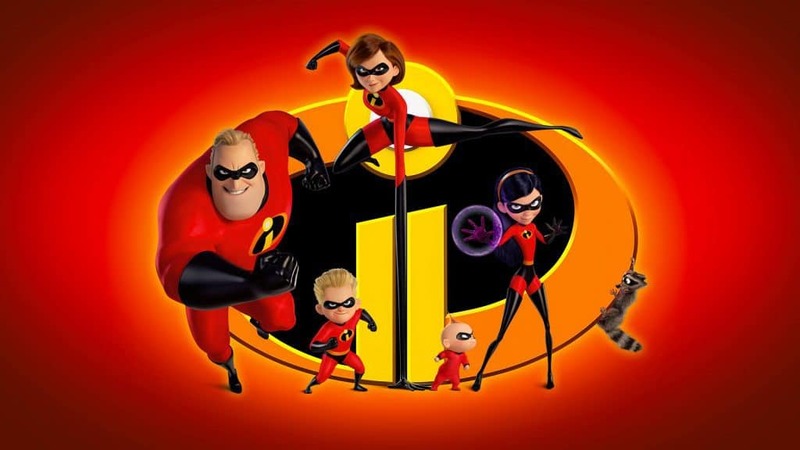 Let’s be clear, The Incredibles 2 is not a bad movie, after all Pixar is still a guarantee, but to say that we expected more would be an euphemism. Here is another example of how making sequels of films that are now untouchable classics is a virtually impossible task. In this case too the result is not a bad movie, rather a film that, compared to the original, absolutely does not stand the comparison. 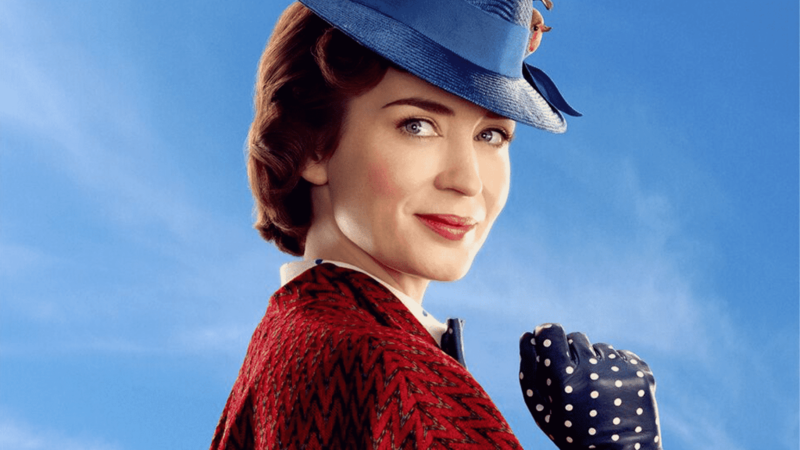 In Mary Poppins Returns there are things that work, such as the interpretation of Emily Blunt, who portrays a different version of Mary from the one of Julie Andrews, but equally fascinating. What doesn’t work is almost everything else. This is a special case, because Avengers Infinity War is an amazing and disappointing film at the same time. What amazes is its being able to maintain some narrative unity despite the impossible quantity of characters, what disappoints instead is its structure that reasambles more the one of a TV show episode rather than the one of a movie. The Russo brothers did the best that they could do, but what’s inherently wrong is the concept at the core of this film. 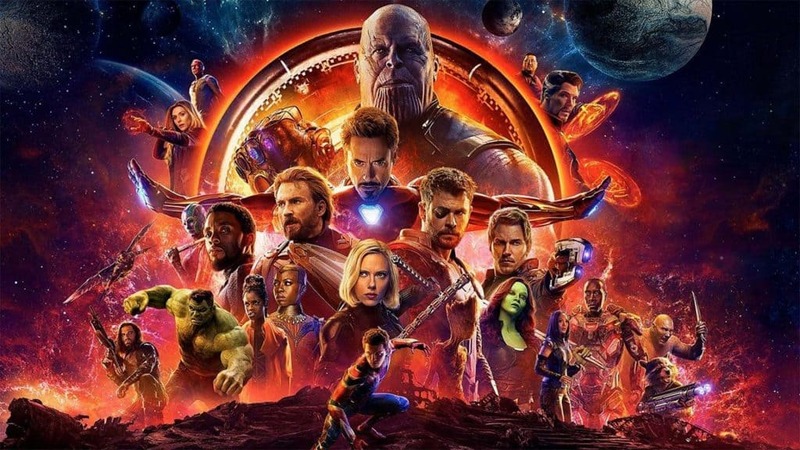 In an attempt to constantly outdo itself, film after film, putting more and more characters on the screen at the same time, exponentially increasing the proportions and the stakes, Marvel has created an unsustainable model and lost sight of what it means to do a good movie. No one questions the cultural and social impact of this film, especially in the current American social and political climate. My criticisms of this film are exclusively relegated to the cinematic aspects. For example the inconsistent tone, with characters that, in the midst of serious or dramatic moments, spit out jokes and almost start winking at the public, or the awful green screens, not to mention the terrible final battle in CGI. There must be another way to end a blockbuster that is not the fight between a CGI hero and a CGI antagonist in a CGI location to save a CGI city. After the Oscar for La La Land and the renewed collaboration with Ryan Gosling, Damien Chazelle‘s return behind the camera was eagerly awaited. 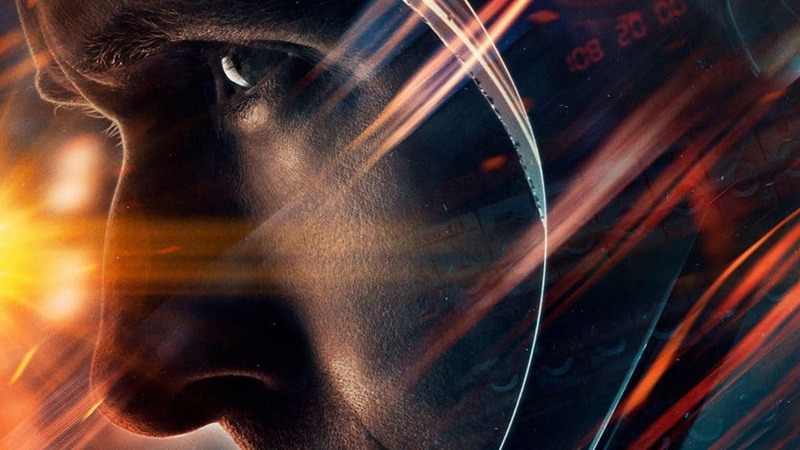 His goal in bringing Neil Armstrong‘s life to the screen was probably to create an intimist and introspective film. What is clear now is that the story of the first man to set foot on the moon is not exactly the best material to make a film that rejects every spectacle. Also, this should be added: dear Ryan Gosling, you are not fooling us anymore! Your characters are not taciturn and silent because you want their actions to speak, the truth is that you don’t like to learn your lines. And this is laziness, not good acting. Making a complete list of all the problems of this film is too demanding, so I won’t do that. 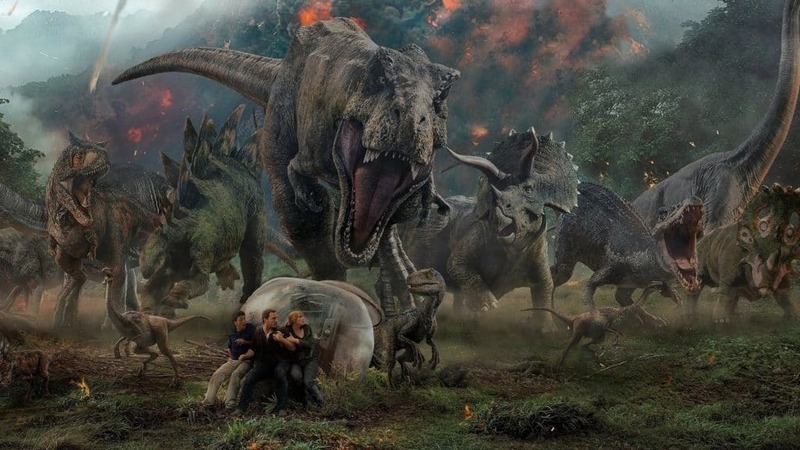 It must be recognized, however, that, if you turn off your brain while watching it, Fallen Kingdom is not that terrible. Indeed, seeing it while being drunk can even be an enjoyable experience: two hours of empty entertainment. Looking back, however, we cannot avoid wondering if this is really the legacy that the dinosaur’s park that made film history deserves. We went from a film adored by audiences and critics and winner of 3 Oscars in 1994 to a stupid summer blockbuster in 2018. We can definitelly do better. 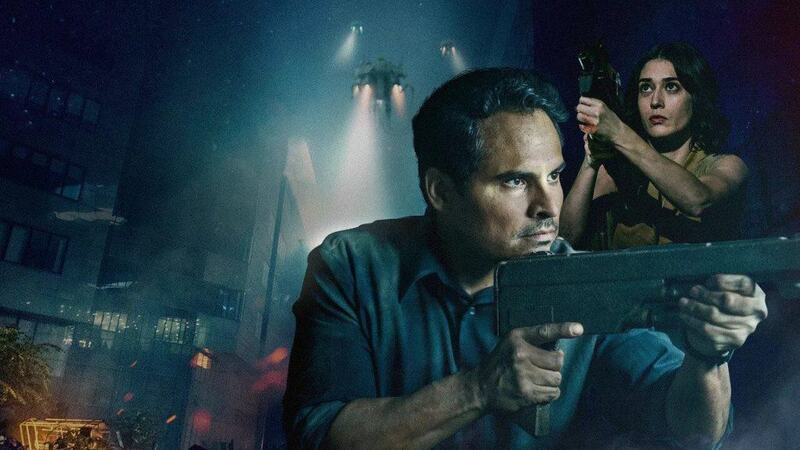 Michael Peña as an action star? No thanks. Moreover, I am convinced that everyone has already forgotten this movie, lost in the tons of content that Netflix puts out every day. 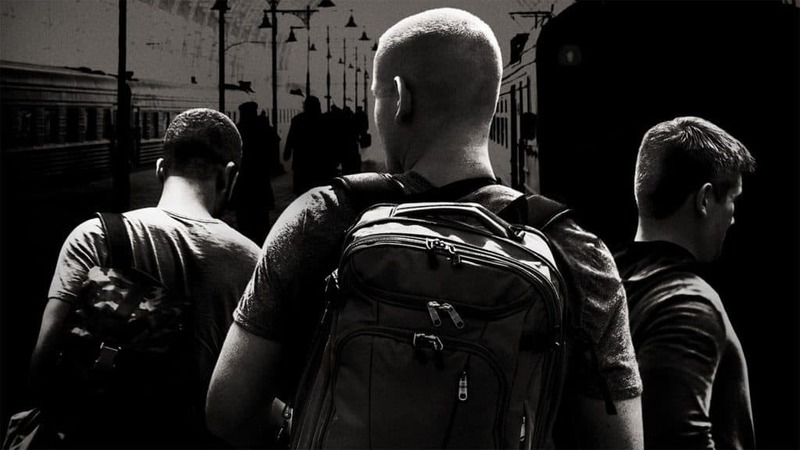 The 15:17 To Paris is the film that Clint Eastwood as a director gave us in 2018. The story revolves around an attempted terrorist attack on a train en route to Paris stopped by three American home grown boys, all beer, cigarettes and military indoctrination. Clint’s brilliant idea was to take an event that took place within minutes and turn it into an hour and a half film. How? Simple: telling the whole life of the protagonists, starting from age 5 and up. The reason why all these useless details (which make up 90% of the film) should interest the public is not clear. But it does not end here: another brilliant idea of ​​the director was to have the real boys play themselves in the movie. The discovery that they have also written an autobiography in the title of which they call themselves “American heroes” is not surprising at all. The result is a badly structured film, diluted, full of useless things, stuffed with trumpian political ideology and awfully acted. Probably the worst movie of 2018. Alex Strangelove is a gay-themed film released on Netflix during 2018. I challenge you to remember the plot. 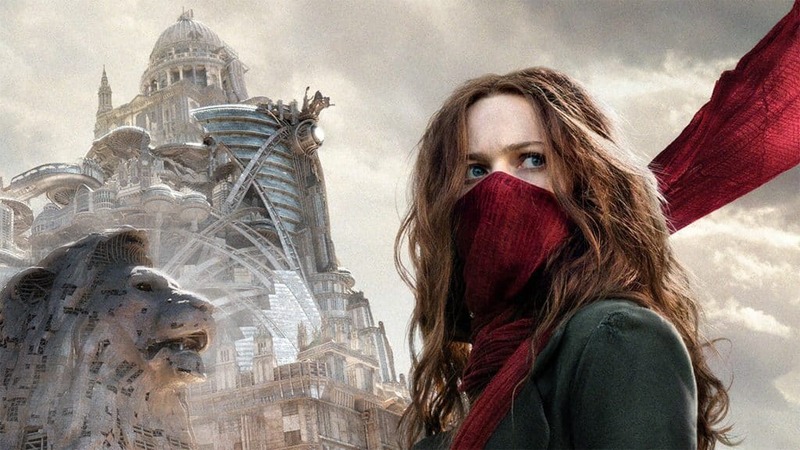 I want to be clear: Mortal Engines is not a disappointing movie, Mortal Engines is an AWFUL movie. In this film all the problems of today’s cinema can be found. Here is a brief summary: post apocalyptic futures, the desire of the studios to create franchises before even having made a single decent film to kick off the saga, Hollywood’s abuse of CGI, taking beautiful actors and trying to convince us that they are ugly by putting a scar/birthmark / burn on their face, twirling mustaches villains who want to destroy the world without any real motivation, Peter Jackson, the speeches in which the rebel and wild protagonists reveal their existential dramas, soundtracks copied from other movies… Mortal Engines is guilty of all these things and many others, the only positive note is its complete and absolute disaster at the box office. This concludes my personal list of cinematographic disappointments for the year just ended. What about you? What were the movies that disappointed you the most in 2018?